Also been playing around with a receive from China with Rod. 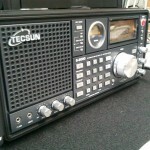 Its a Tecsun S2000 100kHz to 30MHz rx with FM broad cast band and aircraft band. Its so far excellent performance for the money except for a slighly croaky SSB demodulation. Hmm some mods I think he he . Because it not our to take apart, hence no photos inside. This entry was posted in Members by VK5ZBR. Bookmark the permalink. 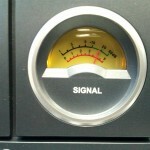 Radio tech, radio ham. Love building stuff, restoring things and love to surf and ride bicycles. Traveling all over the place.